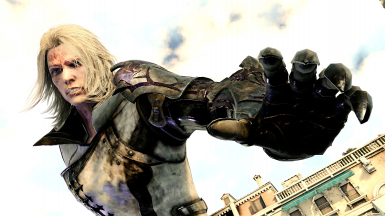 Retexture using unused textures for Ravus Nox Fleuret. 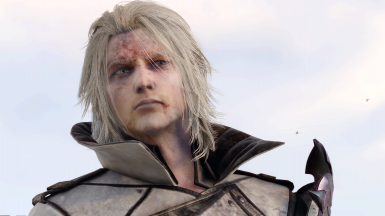 Affects all instances of him within the game. Square-Enix Business Division 2 for the original textures. 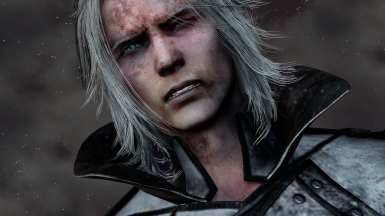 Currently affects Ravus main game, Episode Ignis, and Chapter 13 / 13 Verse 2 appearances. 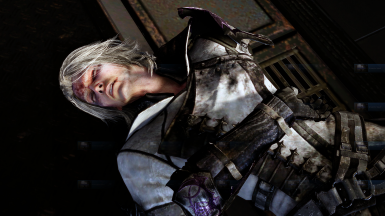 Does not affect Daemon Ravus. Please note: this modification was created using and/or for the Steam version of the game.